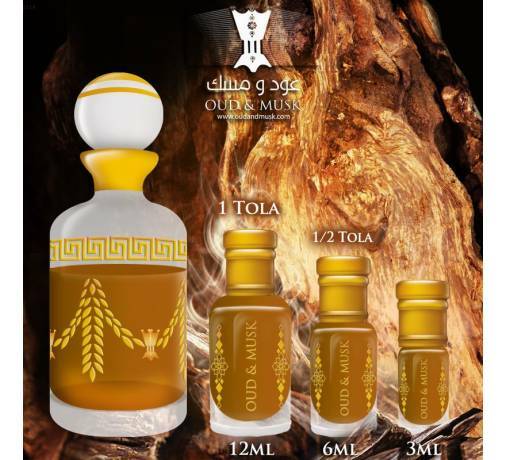 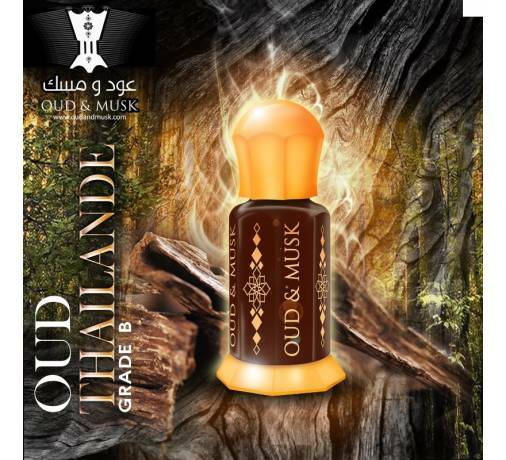 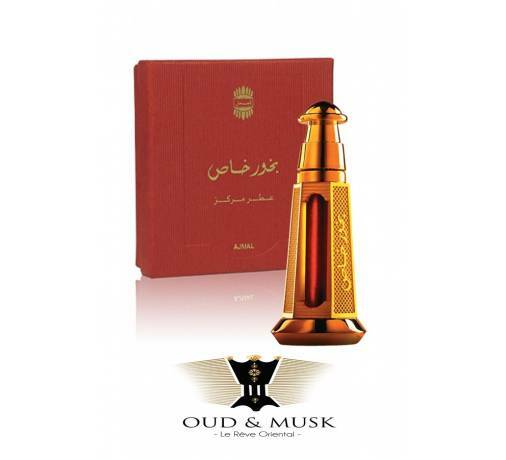 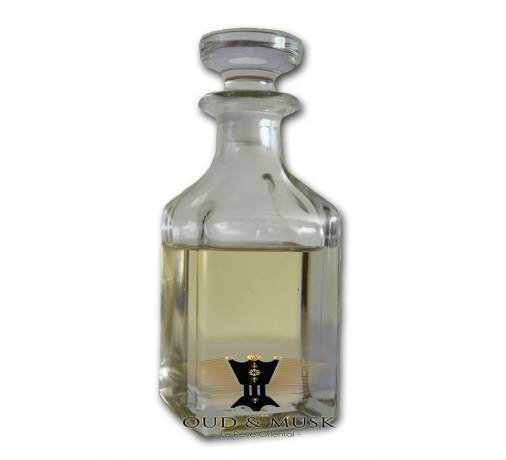 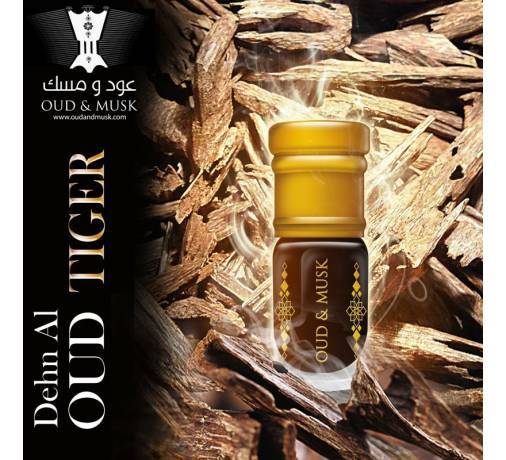 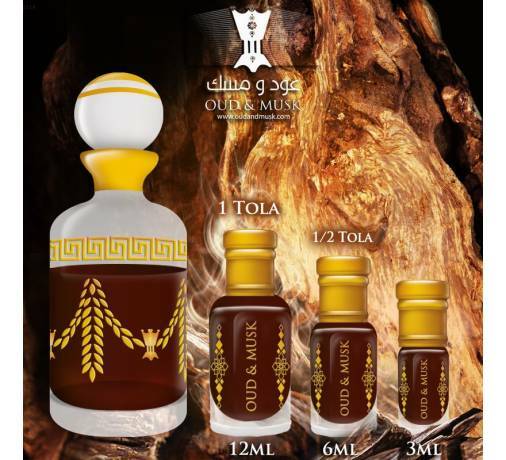 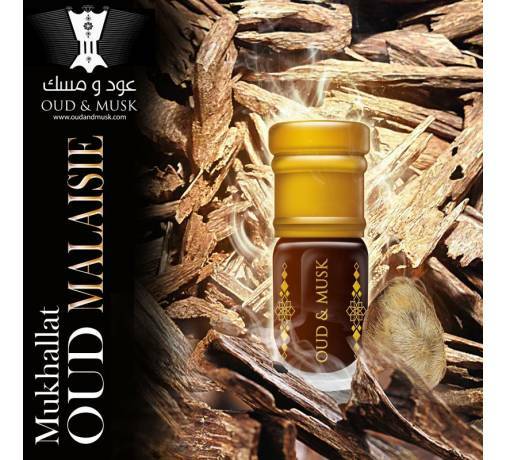 This pure oud oil spicy top notes are turning unexpectedly during desiccation, giving way to notes of apple tobacco, dried cranberries and aniseed. 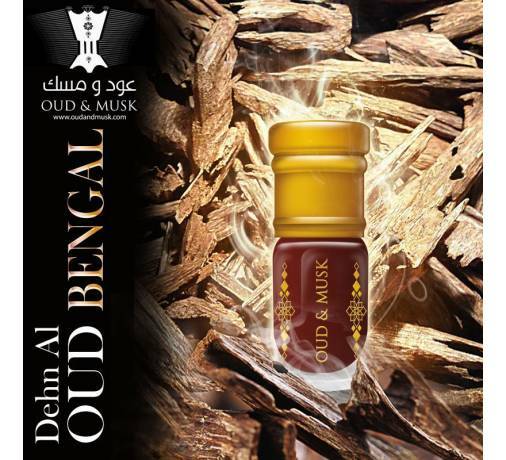 This is an enigmatic strong agarwood and then very sweet, fruity and woody that has a long life. 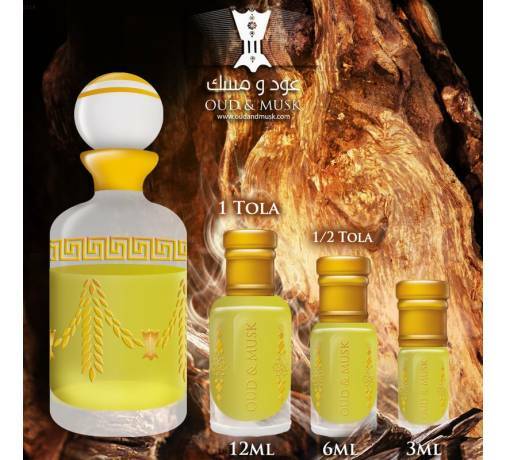 We guarantee that your wrist will be glued to your nose trying to decipher this delicious deep joy ..